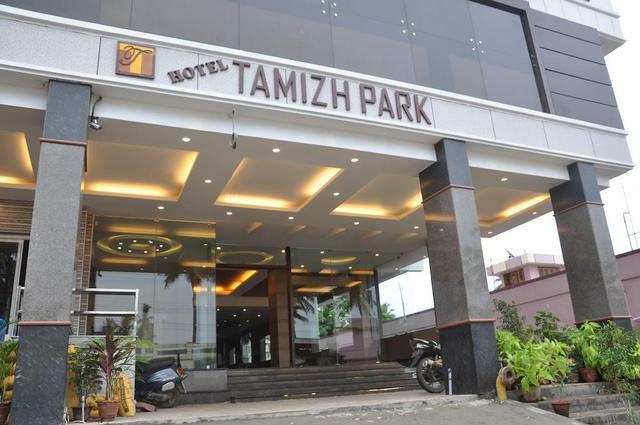 Rock Beach is easily accessible from the hotel. 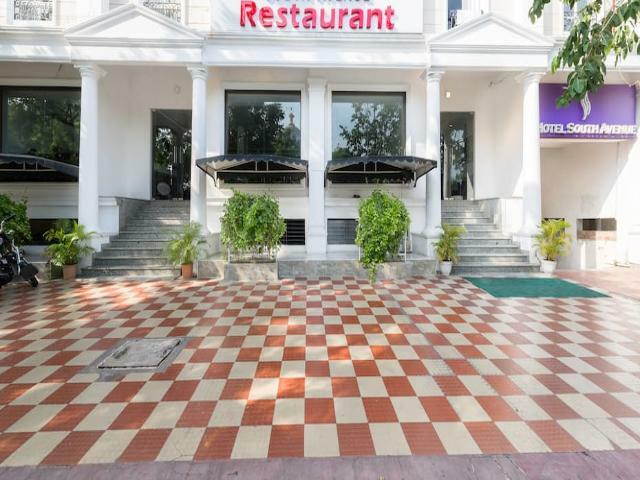 Modest restaurant serving wholesome food. 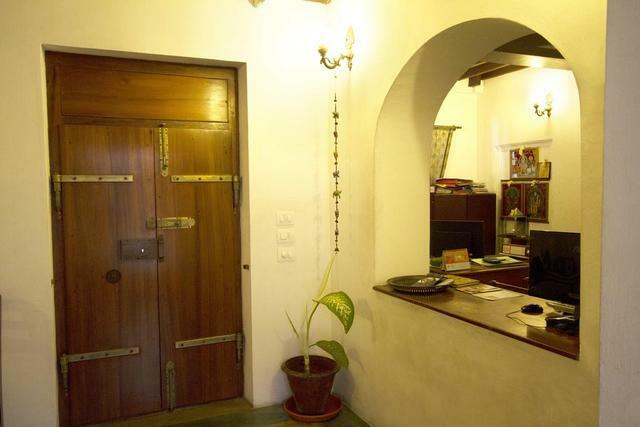 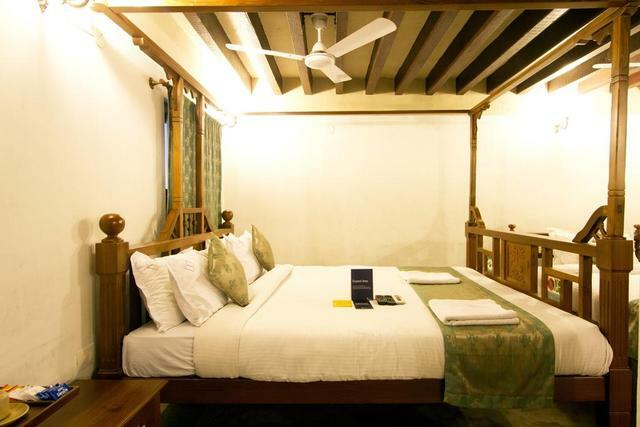 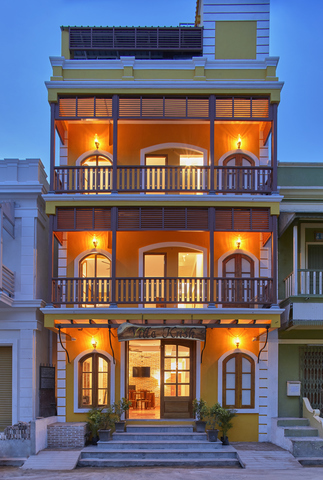 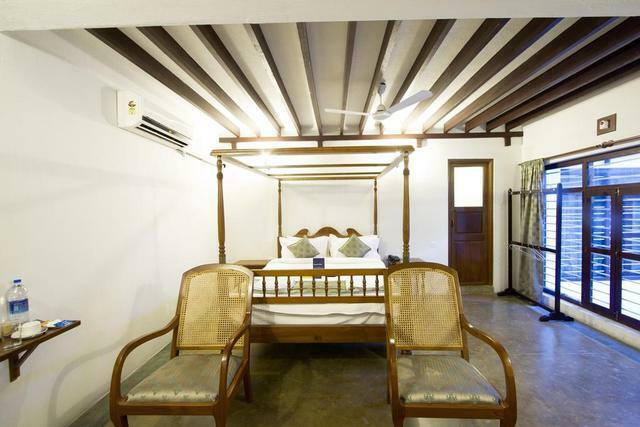 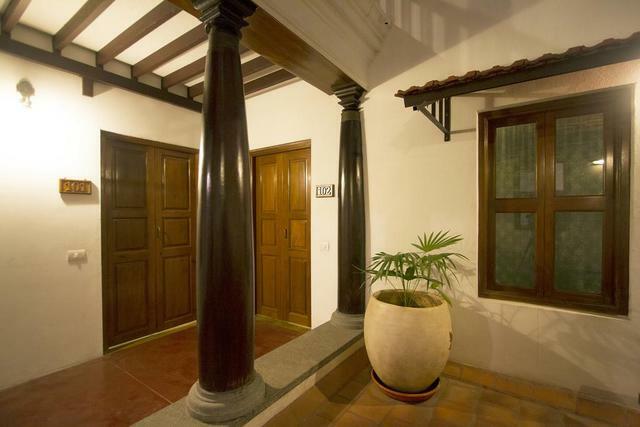 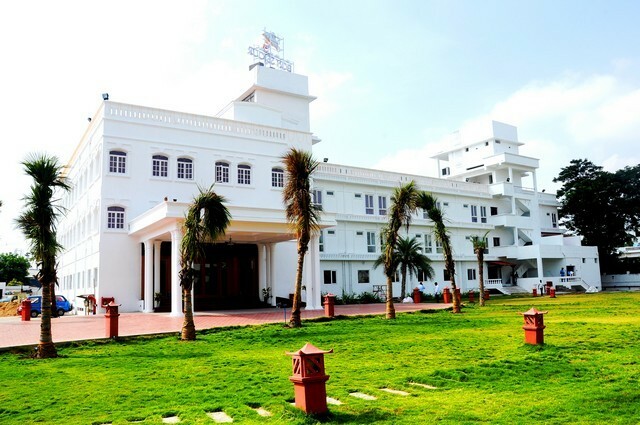 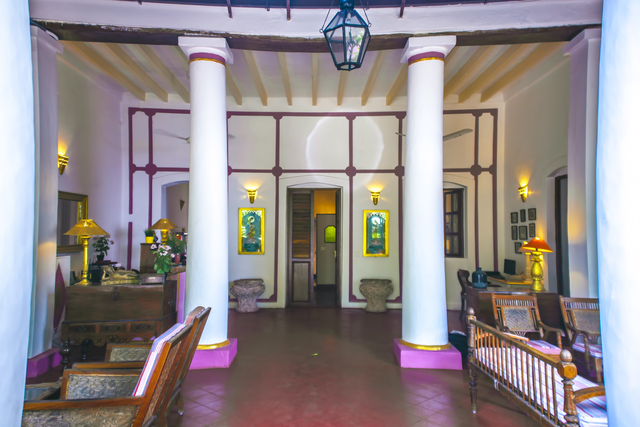 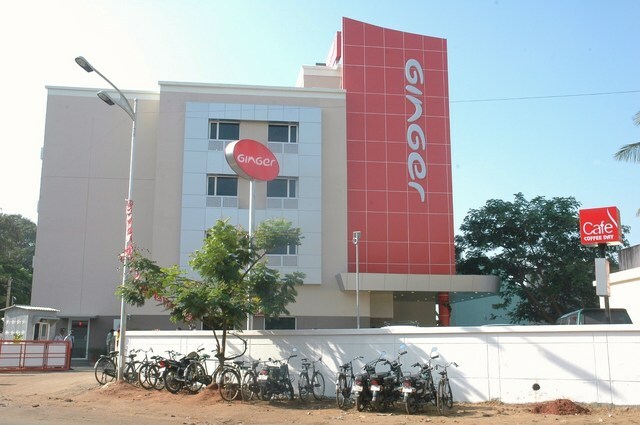 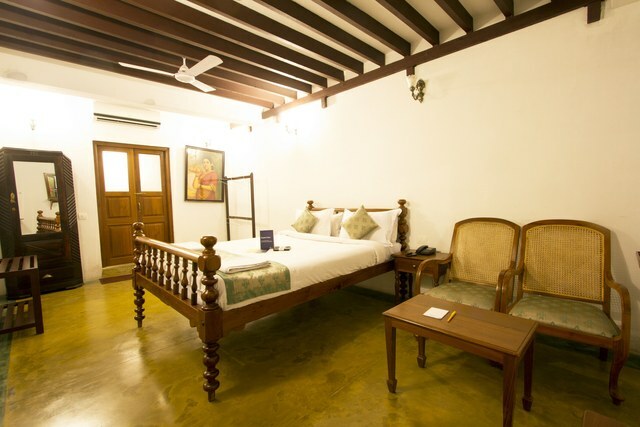 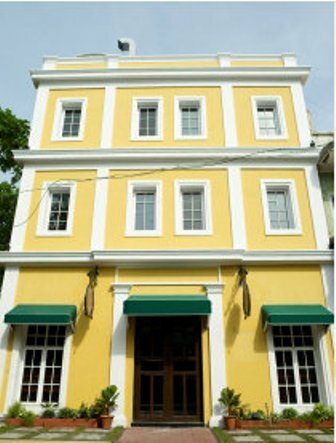 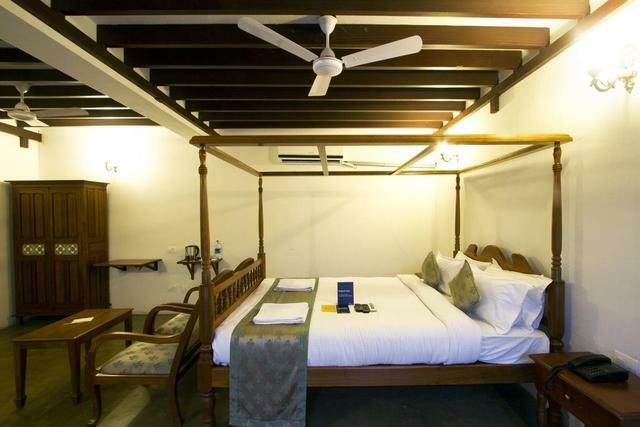 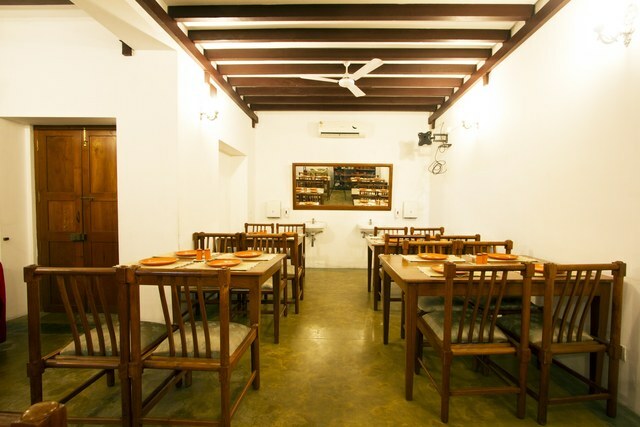 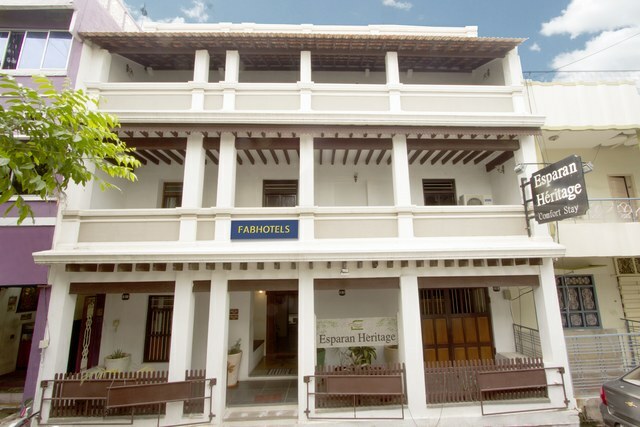 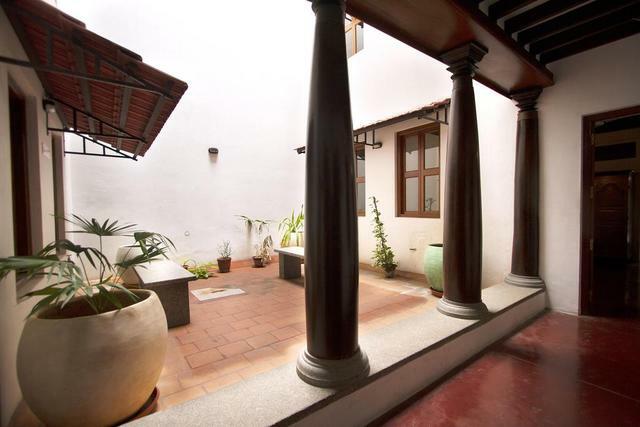 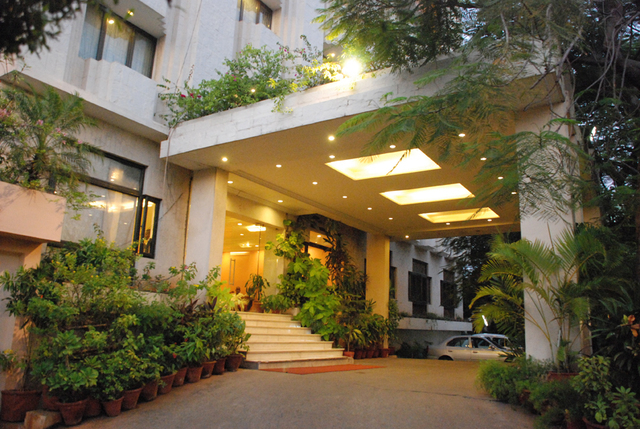 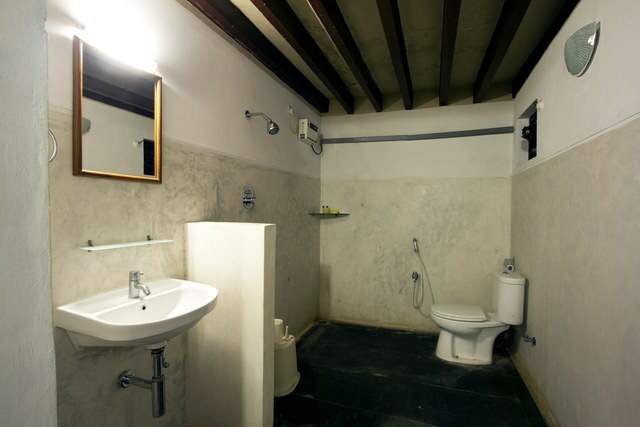 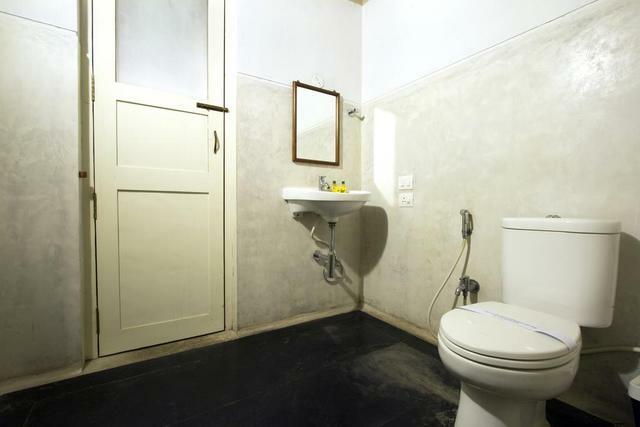 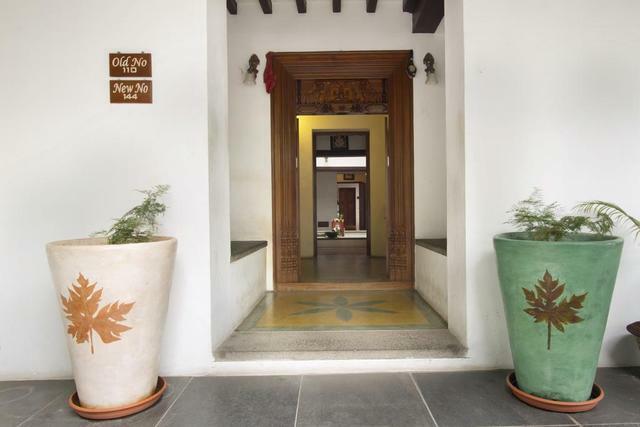 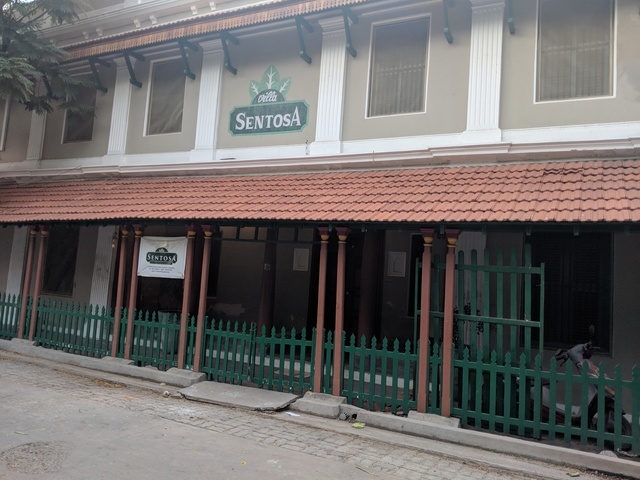 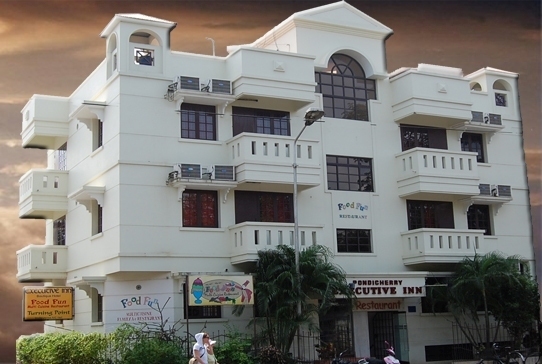 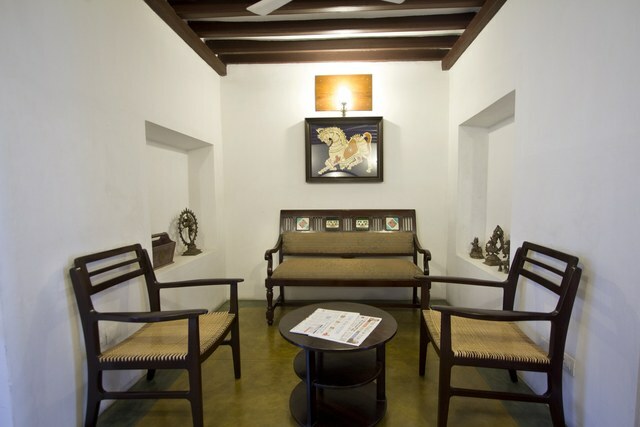 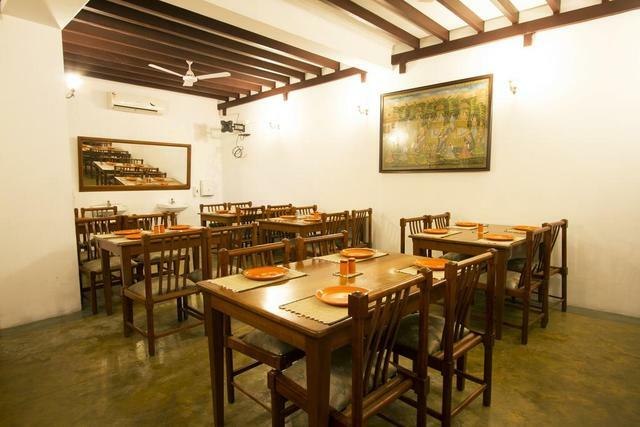 Unwind and relax in the homely accommodation of this property in Pondicherry.